Home > Unlabelled > Does Paris Saint-Germain need a new Coach? Does Paris Saint-Germain need a new Coach? 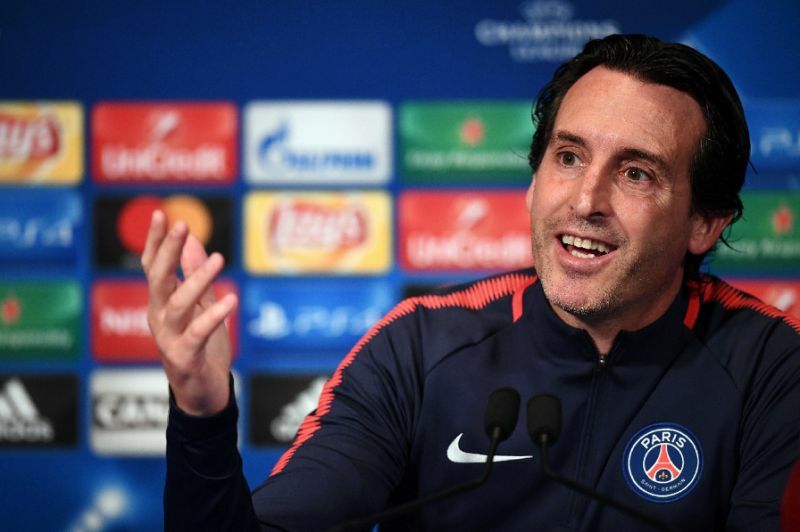 After yesterday lose to Real Madrid many fans have questioned the ability of Paris Saint-Germain coach 'Unai Emery'. Many fans have concluded he is not the man to win the Champions League for the France side, recalling his lose to Barcelona last season. Last Season PSG hammered Barcelona 4nil in Paris and went on to lose the tie after losing the second leg at Camp Nou 6-1 when ended the tie 6-5 on aggregate with Barcelona progressing. When PSG was picked against Real Madrid this season, many people believed the Spanish Side is out of the competition looking at their form in the league and how good PSG has been this season. With the likes of Neymar & Mbappe joining the club in big money move, many believe Real Madrid don't stand a chance. However, yesterday Real Madrid proves they are the Champion of Europe by defeating the France side again 2-1 in Paris after winning the first leg two weeks ago in Spain 3-1. And just like last season, PSG are out of the competition again. Fans have now concluded Unai Emery is not the man for the club and with him they can't win the European competition. A change of coach is what many believed the Big Money club needed if they want to achieve success in Europe with all their big spending. Fans are also calling for the club to sign Jose Mourinho or Luis Enrique. They believe these two managers are capable of winning the Champions League for the club. Do you think PSG need a new coach or do you think the players are the problem?